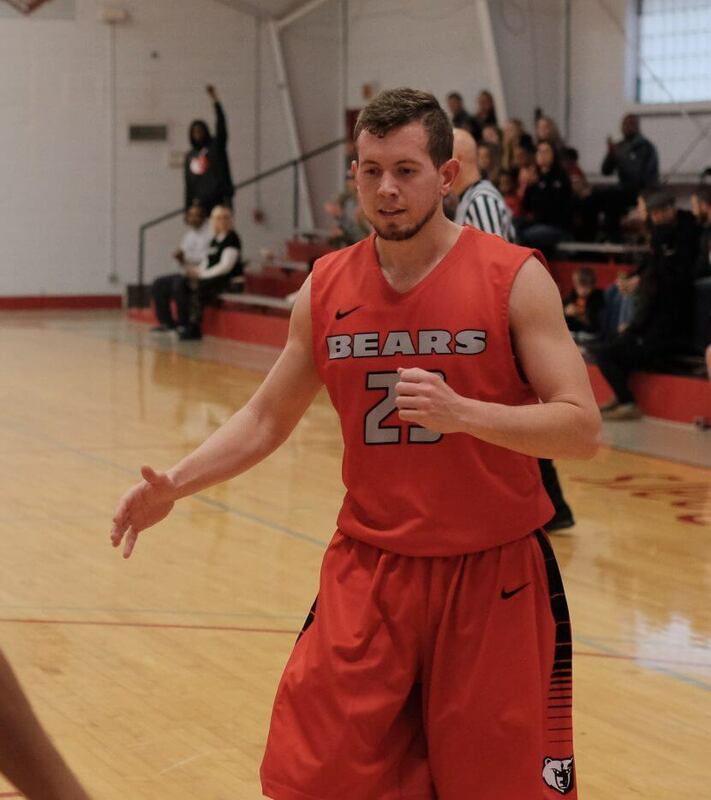 Although the Bears struggled first semester, things really started to click second semester led by seniors Key Maloney (Wichita, KS), Jay Milton (Paris, TX), Logan LeDane (Tom Bean, TX), and Tommy Leach (Derby, KS). 2018 saw the Bears play well in conference play, going 7-2 to end the regular season atop the Midwest Christian College Conference standings in a three way tie with Emmaus Bible College and Central Christian College of the Bible. The Bears received the #2 seed in the conference tournament. They went 2-1 to finish 2nd at the MCCC tournament. Although the Bears weren’t able to cut down the nets, they worked hard throughout the tournament and made the Barclay Community proud. The following week was the NCCAA South West Region tournament, held in Joplin, MO. The Bears were the seeded fifth and slated to play Kansas Christian College, an opponent they went 1-1 with in the regular season. BC was able to pull out the last second win thanks to 3 made free throws by LeDane. The Bears moved on to the next round, first time every in Barclay history, facing #1 Randall University. They played well, but couldn’t keep up with the defending national champions. Even though it wasn’t the outcome the men had hoped for, Coach Charles Brodhead is so proud of everything the team was able to accomplish. He is looking forward to continuing to build his program in 2018-19.